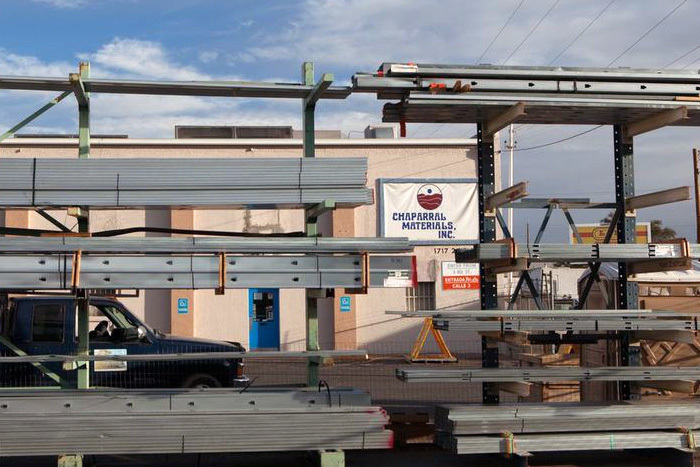 Chaparral Materials carries one of the largest in-stock inventories of steel framing and accessories in the market, from brands like Telling, Cemco and Clark Dietrich. We stock everything from 25 gauge to 16 gauge in a variety of lengths – all of which conform to industry specifications – from roll formers and manufacturers you can trust. 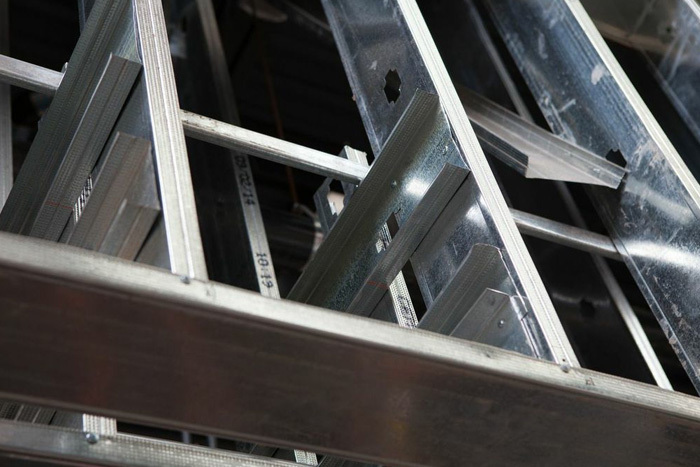 Our steel studs and track systems offer practical and economical solutions for screw fixing plasterboard to internal and non-load bearing partitions, fire and acoustic rated walls, stairwells, bulkheads and corridor ceilings along with structural interior and exterior walls. We are also proud to offer full manufacturer support for all technical and engineering aspects of steel framing and accessories. 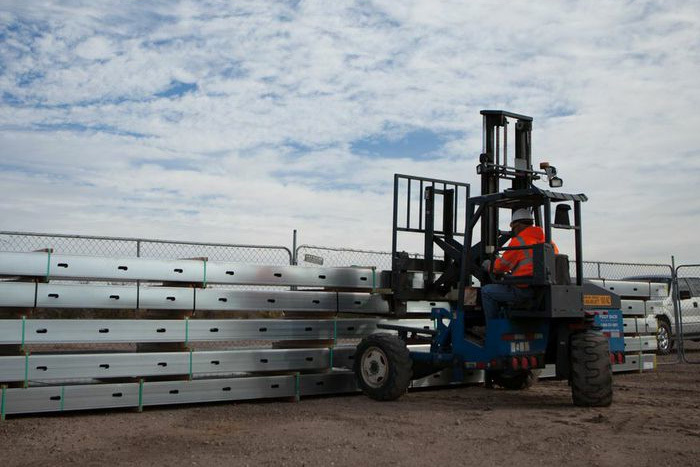 Whatever the construction job, we’ve got the steel you need to get it done right.